If you thought musical sound couldn't get any bigger, then brace yourselves. 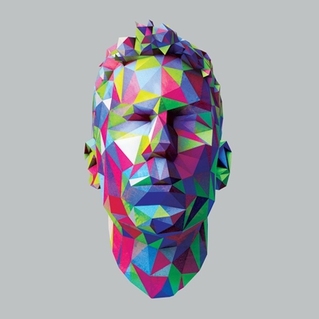 What A Shame, from soul singer Jamie Lidell, isn't just huge, it's colossal. His usual soulful output has been switched for a kaleidoscopic electro-funk barrage of maximal proportions: jerky beats, alien effects and a rich, reedy vocal performance. Imagine twenty-first century Prince exploding like an atomic bomb. With a new album in February next year, What A Shame marks a volcanic change of direction for the Cambridge-born singer that's more akin to fellow Warp Records label-mate Rustie. Alex Clare should be quaking in his boots. Listen: What A Shame is available for free on Lidell's website, with the new album arriving on February 18th 2013.